When everyone’s talking about their travel plans for a Christmas holiday away from the office, admitting that you’re going to stay home doesn’t seem like a great alternative. If you agreed to work over the Christmas period and have only a few days off, listening to your work colleagues discuss their holiday plans sounds like more fun. But staying home can be the ultimate relaxing holiday! So, if you’re not jetting off to Bali, cruising a European river or even driving interstate, have a ‘staycation’ on your days off and wind down after a busy year. Staying home means you can catch up with friends and family, use your prepaid gift card to shop at the best sales of the year and become a tourist in your own city! When the office talk turns to amazing destinations and once-in-a-lifetime experiences, enjoy the thought that you won’t have to leave the comfort of your own living room. You won’t have to pack your bags, book flights, arrange for pet care and spend hours working out the details of your holiday. If the blockbuster renovation shows inspire you, the stay at home Christmas break is the time to tackle painting, maintenance and gardening jobs around the house. With a prepaid gift card you can buy the tools and equipment for your project to get started. Imagine you are visiting for the first time and make a list of the top five attractions you would like to visit for a day. If you usually drive, take public transport for a change and avoid the holiday traffic. Use your prepaid gift card to enjoy spending as a tourist at restaurants, cafes, tourist attractions and special events, buy fuel for your day trip and stock up on snacks. 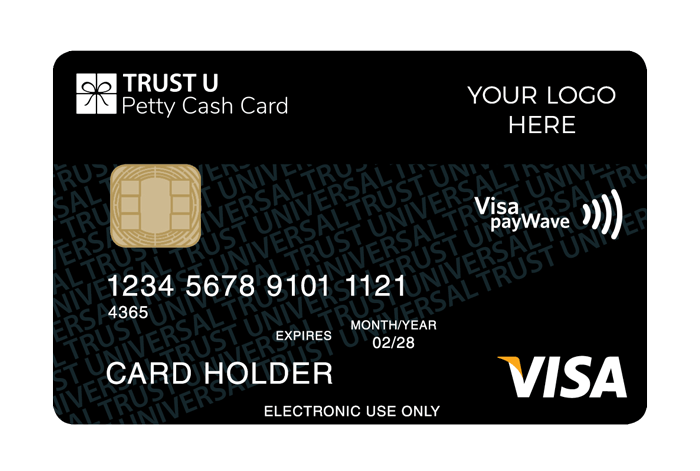 A prepaid gift card is the most popular gift for any occasion and if your employer has given you a card as an appreciation at Christmas, your stay at home holiday is the time to use it anywhere Mastercard or VISA are accepted. It’s easy to see why gift cards are the most popular incentive for employees as they are suitable for everyone. Surveys have shown that staff prefer a gift card as they can then choose how they will use it. Employers find there are benefits to the company when they reward and incentivise staff as employees are less likely to leave, are loyal to their employer and have greater job satisfaction. A branded prepaid card is a reminder of where it came from, who gave it and why, so it has an ongoing positive effect. 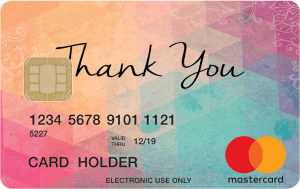 Corporate Prepaid Cards are specialists in custom designed gift cards and have a selection of Mastercard, VISA and eftpos cards with festive themes reflecting Christmas and holidays, from Santa to season’s greetings. Visit the website corporateprepaidgiftcards.com.au/christmas-gift-cards to see the full range. Choose to personalise any of the designs with your company logo. When the design is finalised, the cards can be ordered in small runs of up to 200 and can be delivered within 10 business days. Recipients can activate the card online, check the card balance and view transactions. Details are in the gift card presentation wallet that comes with each card. Discuss your requirements or request a quote by phoning 1300 218 319, or email info@corporateprepaidgiftcards.com.au. Visit the website for further information at corporateprepaidgiftcards.com.au.